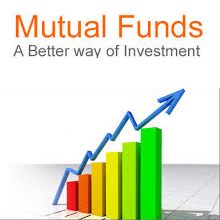 One of the fundamental tenets of finance is the principle of "time value of money". In simple terms, money loses value over time. 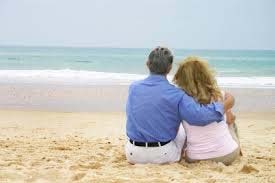 We are very happy to assist you to achieve your retirement planning. 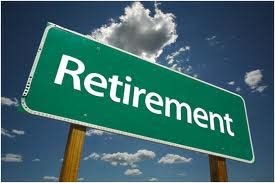 Call us today / send SMS to initiate your retirement planning.